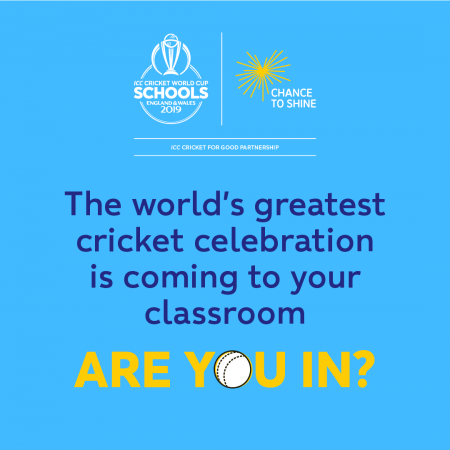 WCB will be running a series of women's soft ball cricket festivals for the 2019 season. This year, we will be running both social (for complete beginners, mums, family members etc.) and competitive festivals (for those wanting to win)! These festivals will be running on Sundays throughout the summer with the first festival on 12th May and the last on the 15th September. 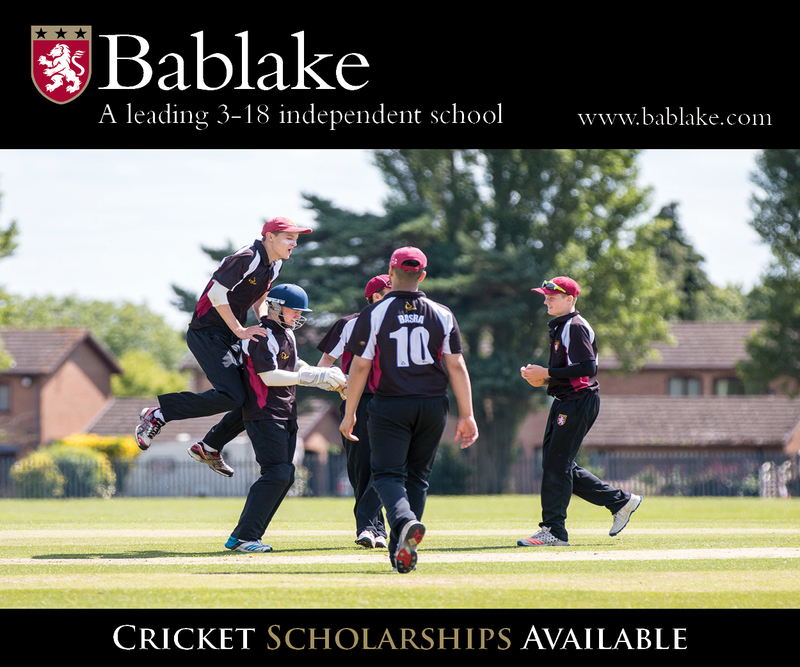 For dates and more information please visit the Women's Soft ball cricket festivals tab! For information around women's club cricket and clubs that are involved: softball and hardball, competitive and social - see the women's club contacts tab. 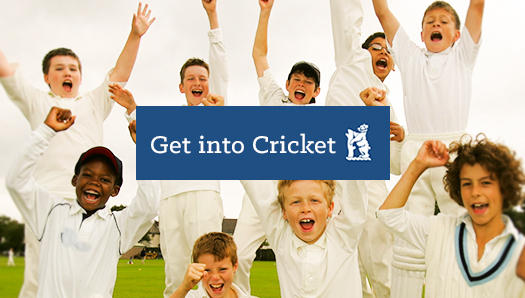 Clubs are involved in a range of competitions with opportunities for all. 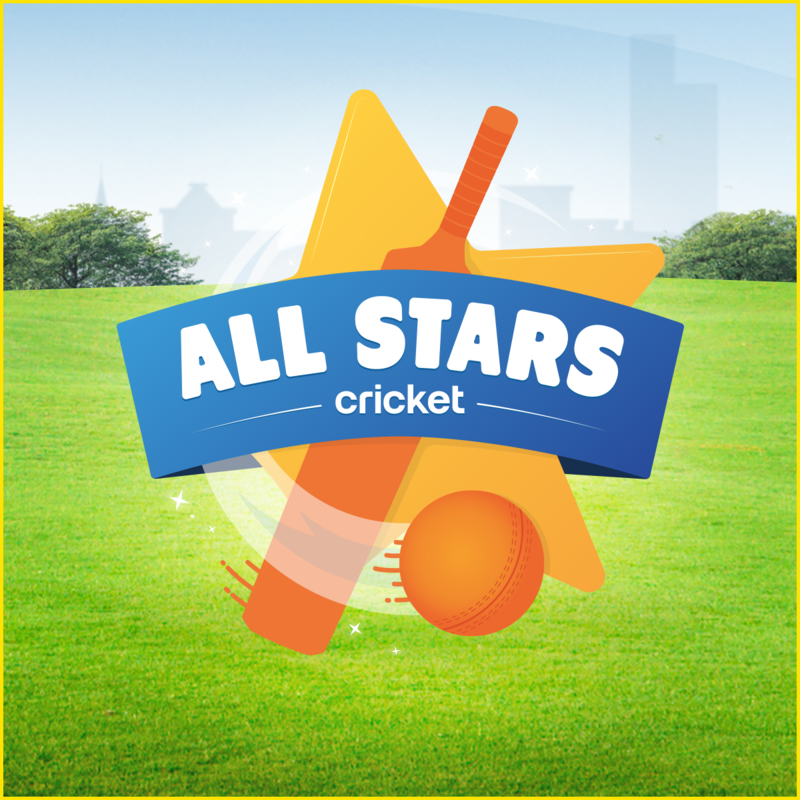 This includes: soft ball cricket festivals, women's super 8s (pairs) hardball competition, the National T20 knockout competition and also the Women's Midlands (40/45 over) league. 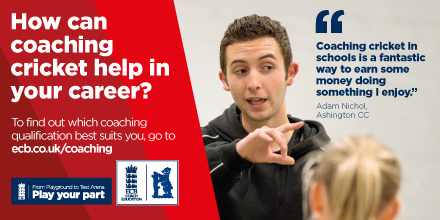 If you have any queries regarding women and girl’s cricket and/or want to express your interest then please contact nadiabacciochi@edgbaston.com or call 0121 446 3604. Please see the contacts tabs for a full list of women and girls’ contacts across the county. 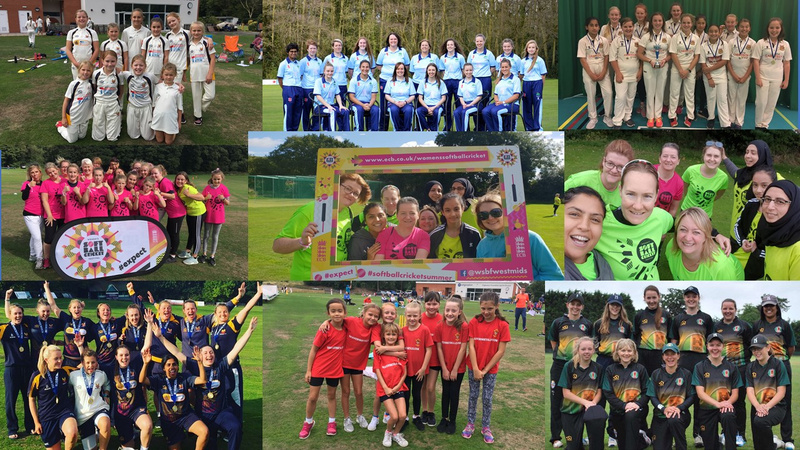 2018 saw 32 girls' teams entered into our WCB competitions across Under 11s/ 13s soft ball festivals, U13s hardball league and U15s hardball league. 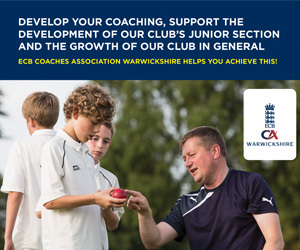 This was supported by 15 clubs across Warwickshire. Women’s cricket opportunities are more apparent than ever with opportunities to play hardball and soft ball cricket both competitively and socially. 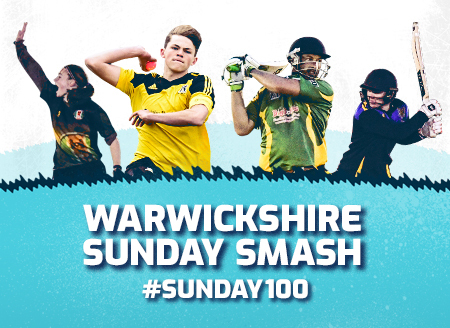 In 2018 there were 7 teams from across Warwickshire entered into the Women’s Midlands League playing competitive hardball cricket and over 45 different soft ball cricket teams entered into our soft ball festivals.